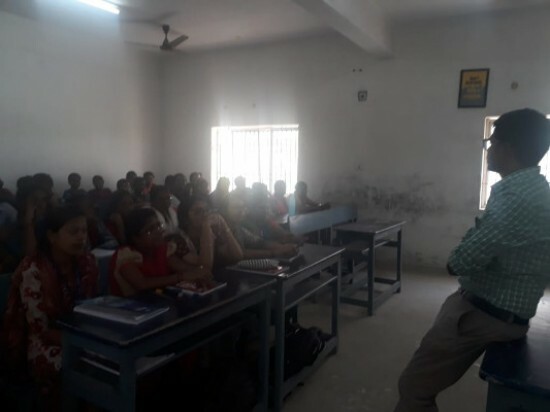 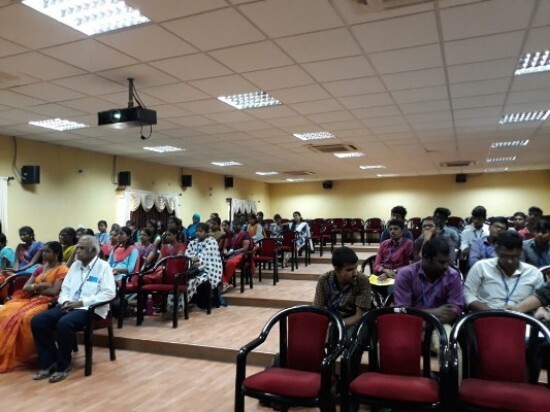 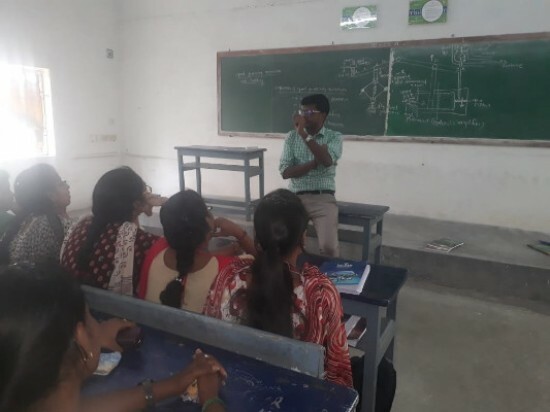 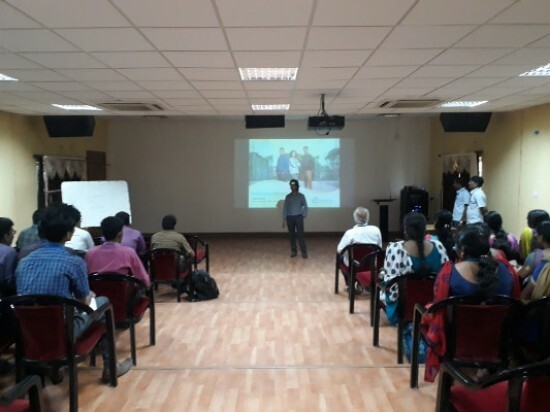 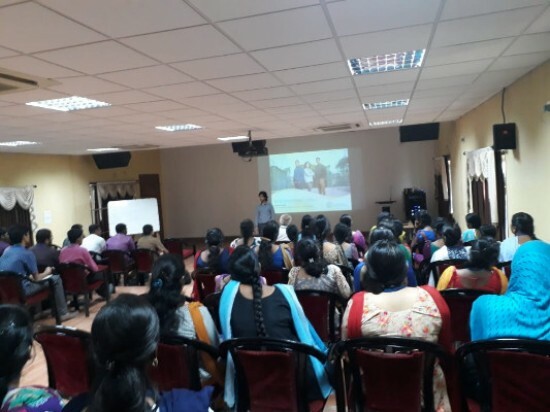 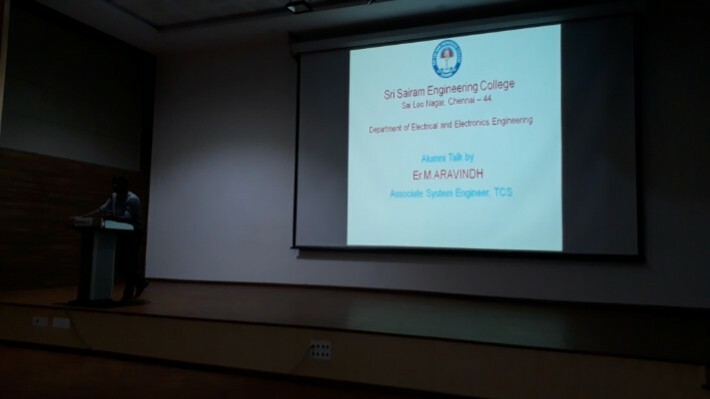 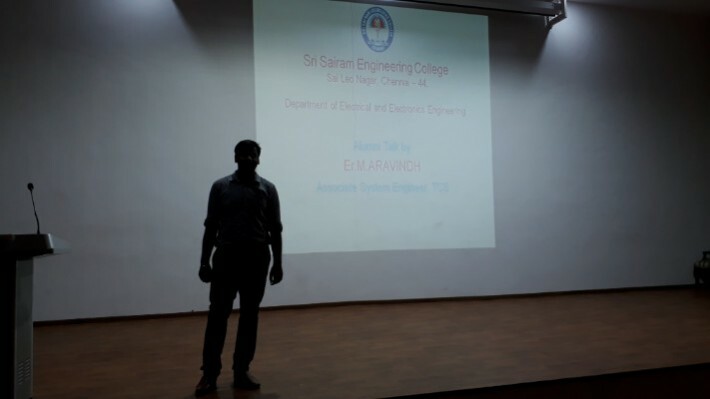 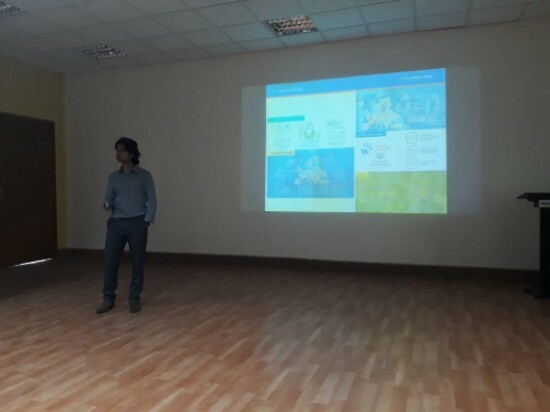 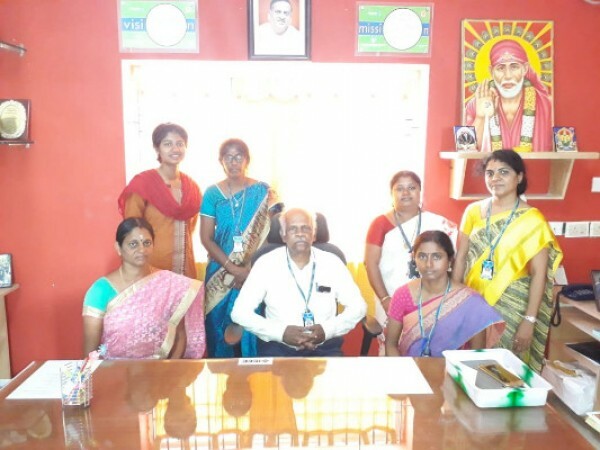 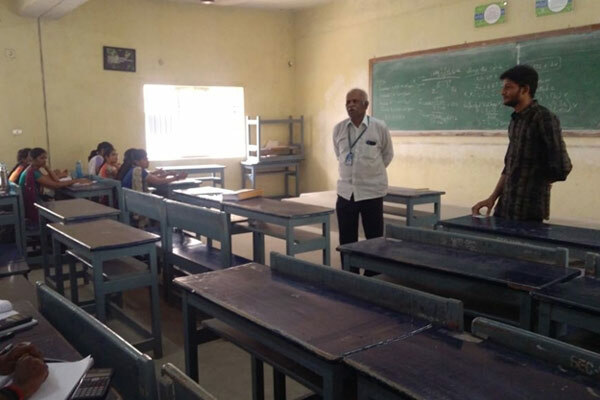 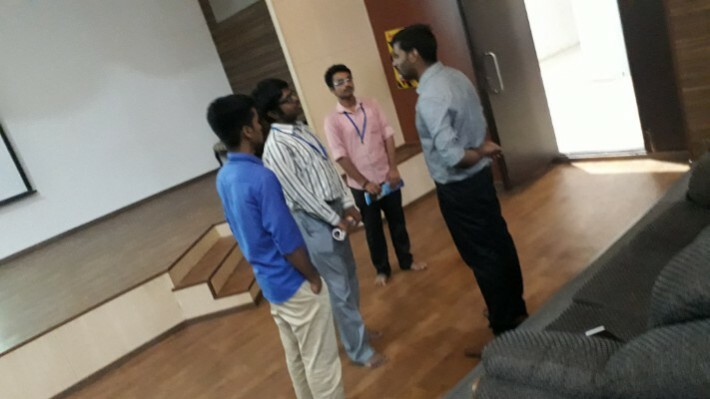 Our Alumni Mr. Vishnu Guhan Assistant System Engineer, TCS addressed our Third Year Students about “Emerging Technologies” on 19-01-2019. 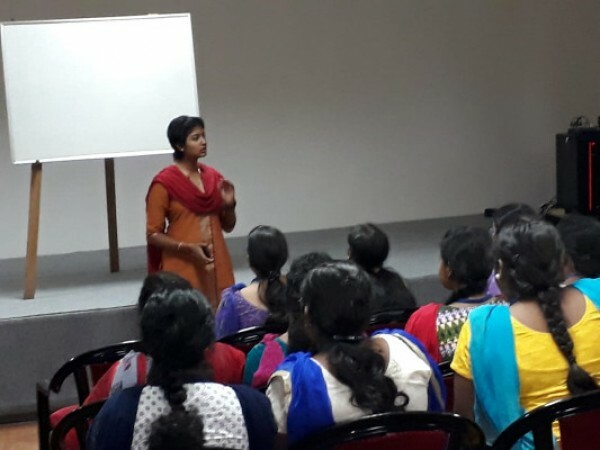 Ms. Praveena (2014-2018), received GOLD MEDAL on 22-12-18.She addressed our II, III and IV year students on 24.12.2018 and gave an inspiring talk about how to score good marks in the Exams. 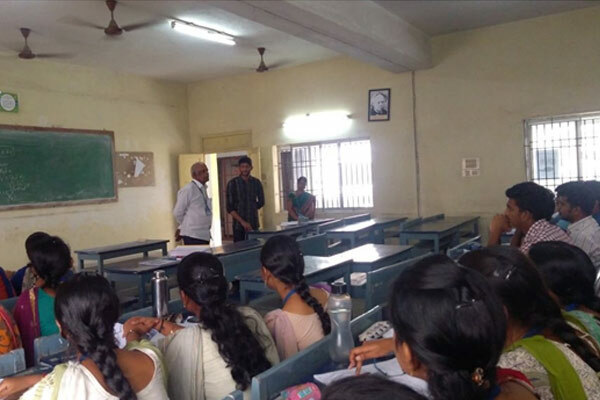 She also told the importance of UPSC exams as she is now preparing for the same. 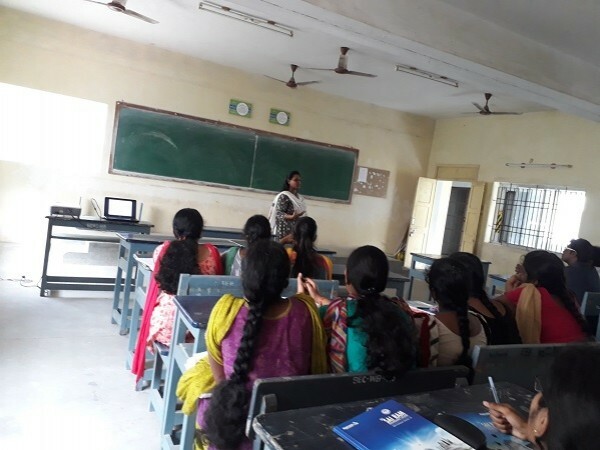 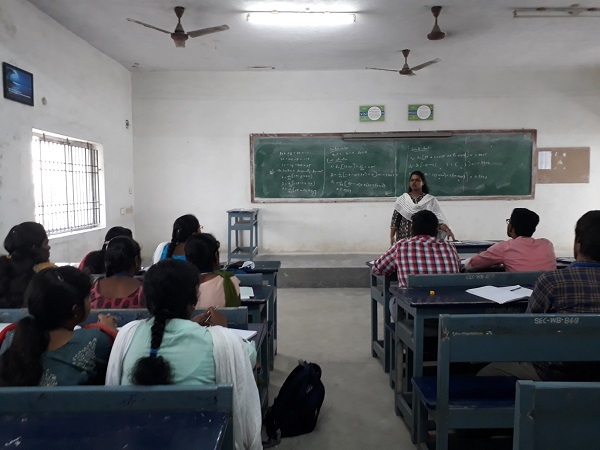 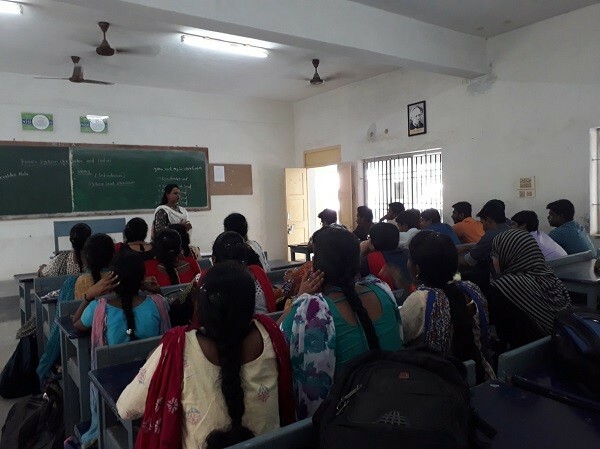 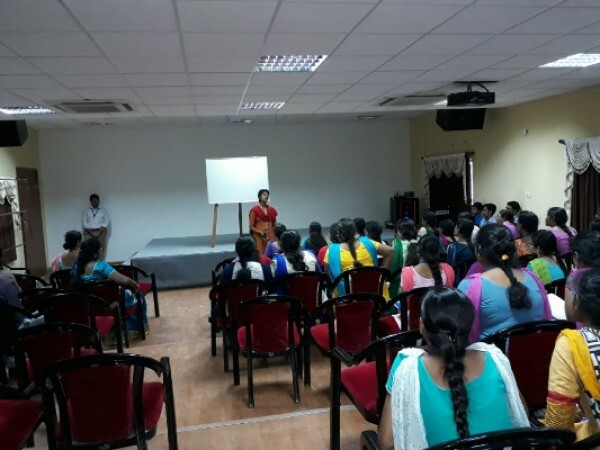 Our Distinguished Alumni, Ms.ASHWINI SEENIRAJ (2011-2015 Batch) , Posted in Army Ordnance Corps in INDIAN ARMY,Presently posted under NORTHERN COMMAND addressed and motivated Final Year students to Prepare for Civil Service Exams on 30.08.2018. 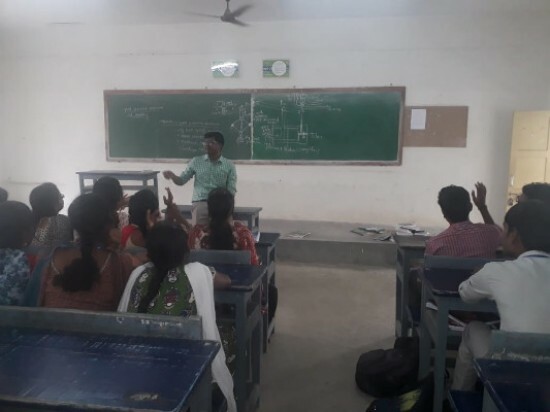 Our Alumni Mr. Mohamad Hanif working in Toshiba has given idea about higher study at NPTI and placement in core companies to our III year students on 9-3-18. 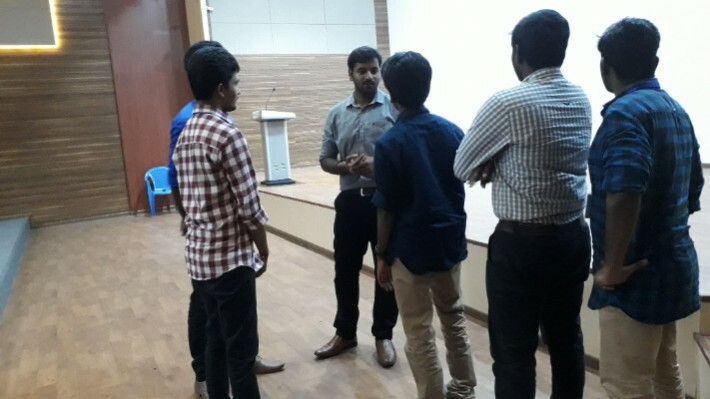 Mr. NAZEER MOHAMED IQBAL (2002 batch), Project Manager, Siemens, Abu Dhabi, UAE, addressed our III year EEE students during his visit on 3-4-2018.